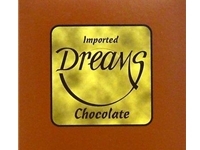 Dreams Filtered Cigars are a luxury premium small cigar, available in Cherry, Chocolate and Vanilla. Attractively packaged in metal tins, Dreams Cigars are easy to carry in a pocket or a purse. Give them a try!